Skincare, Haircare, Beauty, Fashion, Style and Lifestyle! 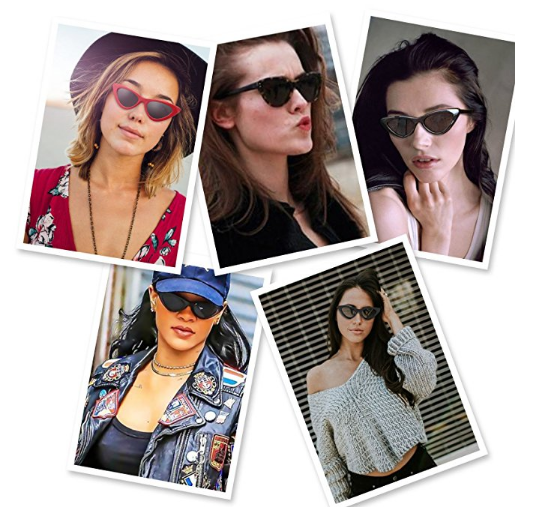 Style Chicks received compensation for this post. I always get cold at restaurants. It seems that somewhere between ordering my meal and being served, cold air starts blasting from a vent directly above me. Even in the cold weather of New England Falls and Winters, somehow the air is always cold. So the challenge is to find a sweater that keeps me warm but still looks good. For this purpose, I love Zattcas Women’s Long Sleeve Open Cardigan Sweater. This sweater is lightweight but warm. Despite being a polyester/nylon mix, it gives the look a tightly woven cashmere blend. But unlike a cashmere blend, it retains its shape through daily use. I really like how versatile this sweater is. It can be dressed up or down depending on circumstances. It works with jeans and a tee, or a silk blouse and slim line trousers. I love how it looks open, as it is intended, but it always looks fantastic with a decorative belt to cinch in the waist. My gym is at the college where I teach, so I frequently run into colleagues on my way in and out of the gym. 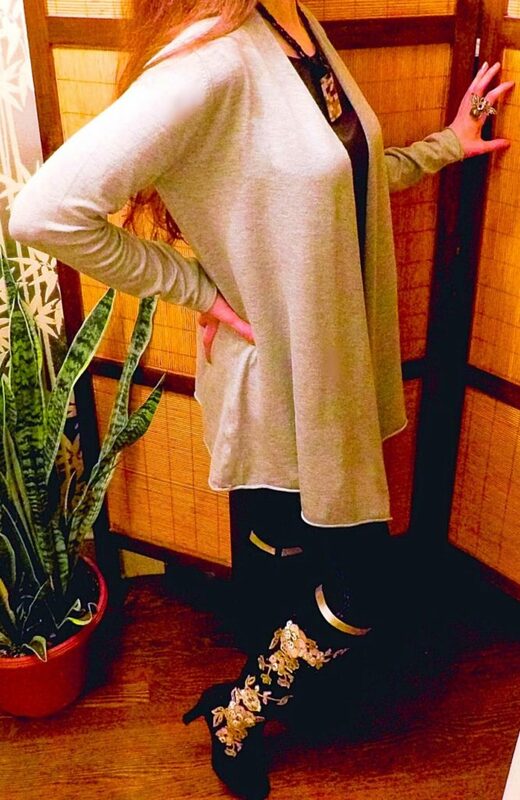 This sweater is great for putting on over my workout outfit before I leave to maintain a professional look. I am rather fascinated by how form conscious the sweater is. I always thought of open cardigans as frumpy by nature, but this cardigan is fitted through the shoulders and bust, and then gradually hangs, while lying mostly flat in front. 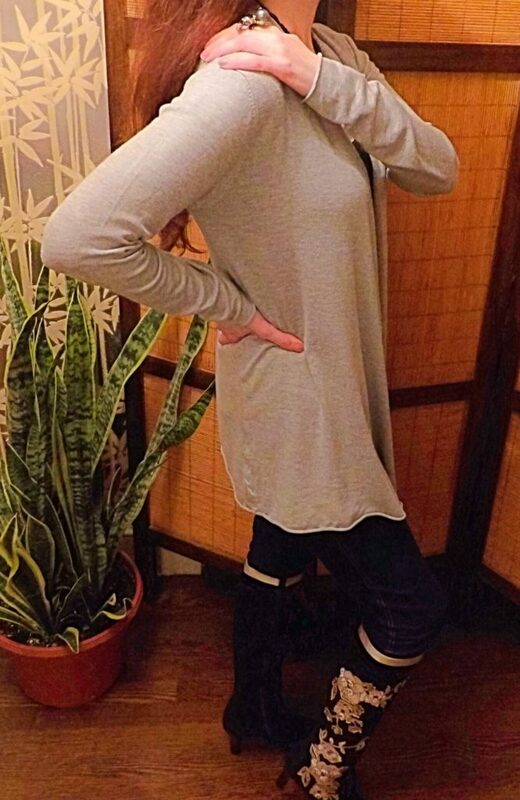 So while most open cardigans will make you look bigger than you are, this one actually shows off how skinny you are! The length is flattering as well. It is long, but not so long that it makes you look shorter. That is an impressive feat for a sweater. It is incredibly comfortable as well. Since it is lightweight, it doesn’t feel too bulky, and because it lays well, the fabric doesn’t get in the way. 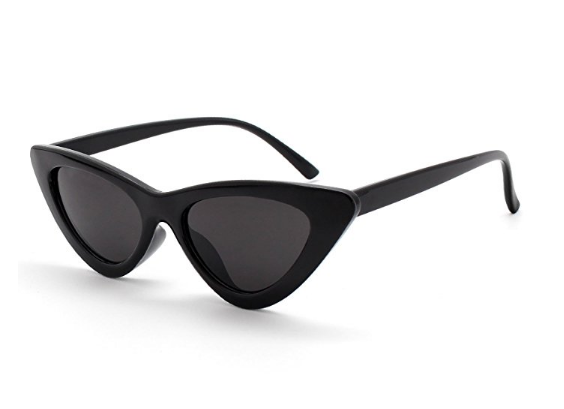 It also is fairly wrinkle resistant, which makes it perfect for travel. 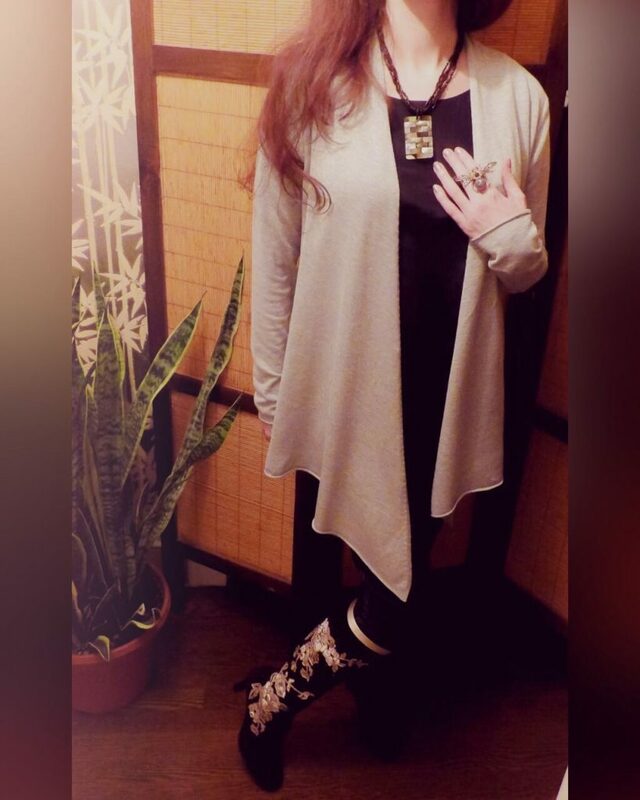 Find this cardigan at https://www.amazon.com/Zattcas-Womens-Cardigan-Sweater-X-Large/dp/B01MCWOWG9/ref=sr_1_31?m=A3GWX6QS4KNHY2&s=merchant-items&ie=UTF8&qid=1477925025&sr=1-31. 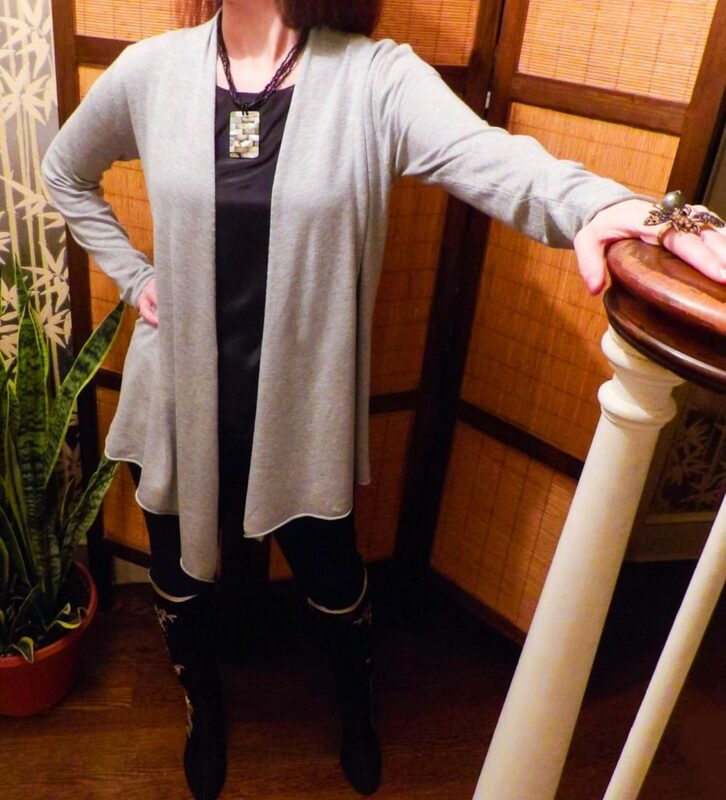 Through the end of November, Style Chicks readers can get 10% off this great cardigan with code Q93ED3F6. I received this product in exchange for my unbiased review and received compensation for my time and effort. However, my experience with the product and the opinions expressed in this review are 100% mine. 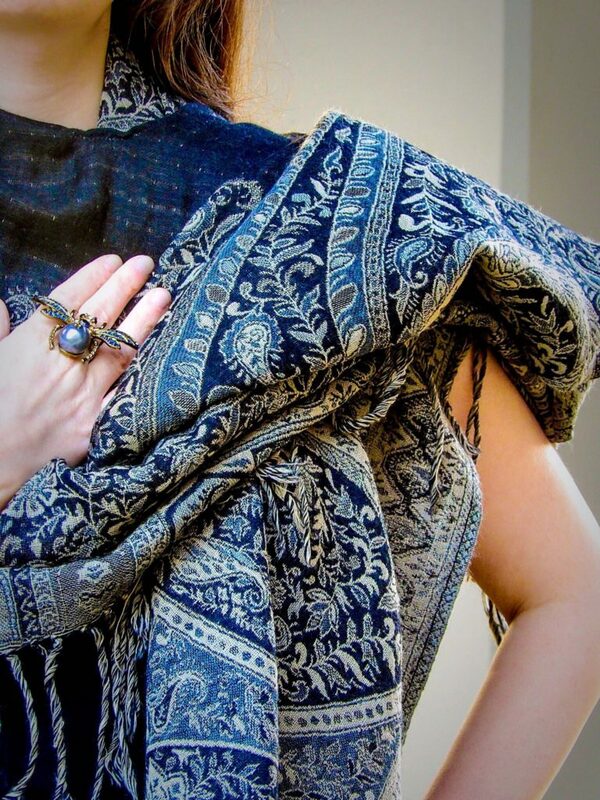 In my perpetual search for a stylish wool shawl, I found a real gem in the Jewel Silk Scarves line (pun intended). And in an interesting coincidence, they are also located in Connecticut! Sometimes you can literally search the world for a product, and it is in your own backyard! I am always on the lookout for a stylish shawl for two reasons. First, this time of year is unpredictable in temperature. It isn’t quite full winter coat season, but you definitely need something to keep you warm. Second, the building manager in my office building keeps the temperature at near-artic temperature all year long. A few of the women in the office drape blankets over themselves when they are at their desks. I prefer a more stylish approach, so I am thrilled to have found the Jewel Silk Scarves Jamevar Tan Wool Poncho. I was unfamiliar with the Jamevar technique of weaving before researching it a bit. It involved labor-intensive, deeply intricate designs. 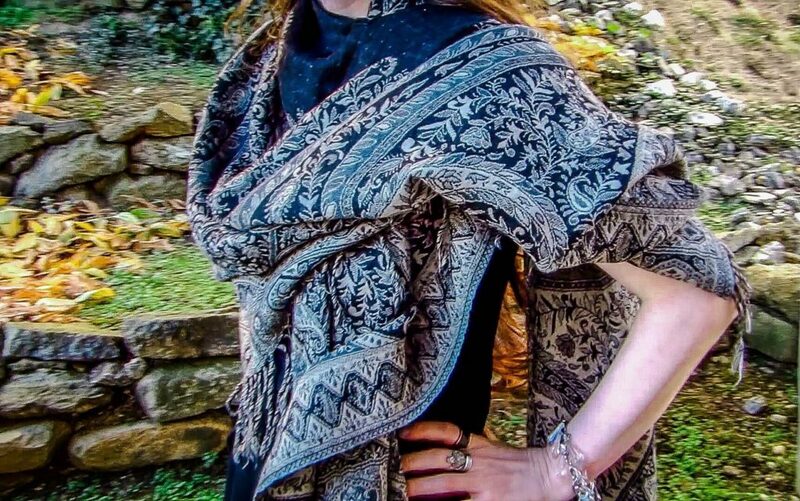 This gorgeous shawl has a paisley pattern, but it is so incredibly detailed. It is incredible that is it handmade! When it comes to wool items, I tend to get itchy pretty fast, and this is true of Merino Wools. This particular wool is hypoallergenic: I wore it all day, and it was as soft and comfortable as could be! I loved being warm and not breaking out in hives. I wore it with a simple black dress, and the texture of the weave really made it into a statement outfit. I opted to not wear a necklace because the way the weave falls is so gorgeous around the neckline. It is reversible, too! 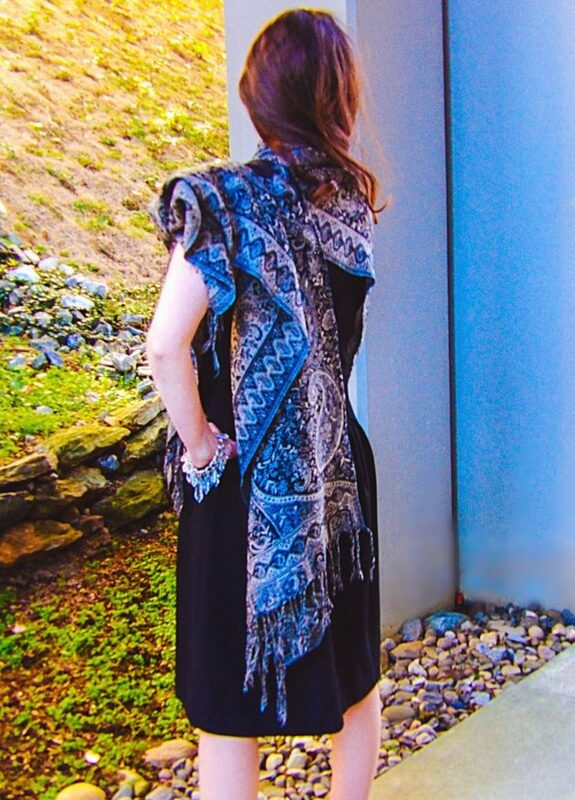 While the front of the item is open like a shawl, the amount of fabric is luxuriously ample like a poncho. It is the best of both worlds if you are looking for a stylish wrap! I am thrilled to have found this gorgeous and versatile shawl. It works with office wear, jeans and a fitted cashmere tee, and formal wear. It is truly a piece of wearable art! I received this item for testing and review purposes. If you have any questions about my experience with it, leave it in the comments section below, and I’ll do my best to answer it! I’ve long admired and envied women who get through their day and their lives needing to carry only a small bag. Throughout my life, I’ve felt the need to anticipate and pack for every possible daily eventuality. 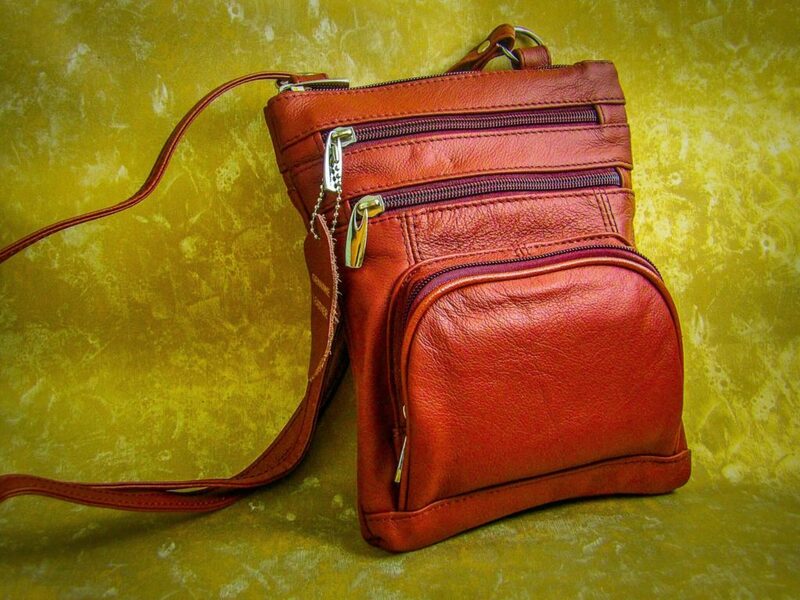 But now a torn rotator cuff and a request to review the Essential Traveler bag has led me to lighten my load, and to my surprise, I’m getting along just fine with what I can fit into my beautiful new little leather purse. Actually, I can fit a lot into this handy purse! 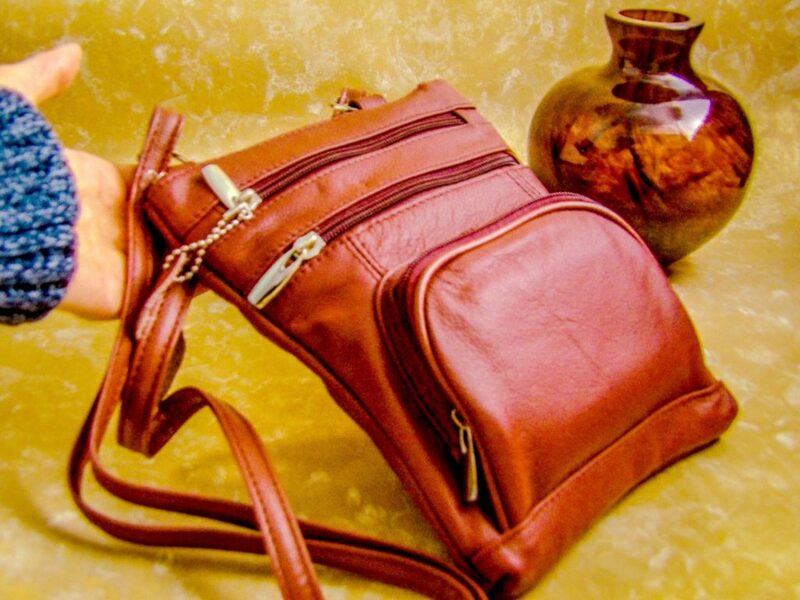 The purse itself is a high-quality gorgeous Wine colored leather with five exterior compartments, four of which have zippers. 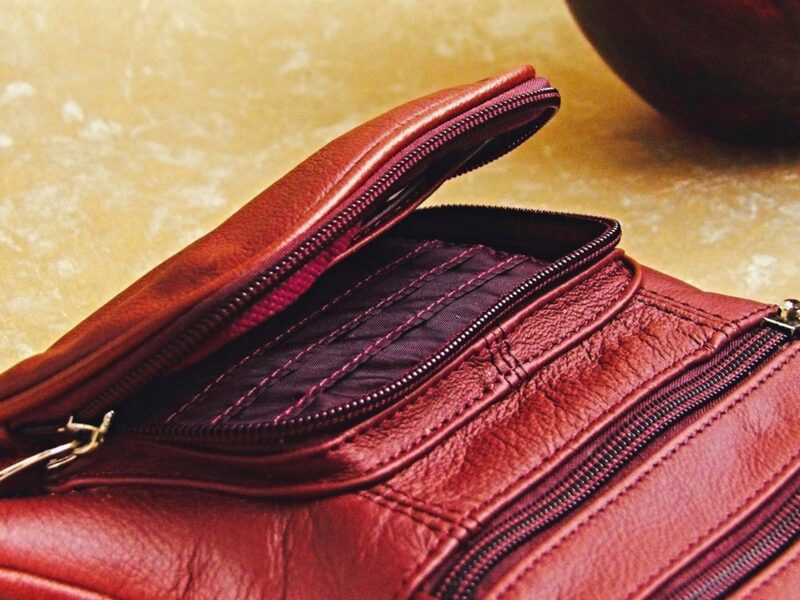 The central interior part of the purse also has a zippered closure. 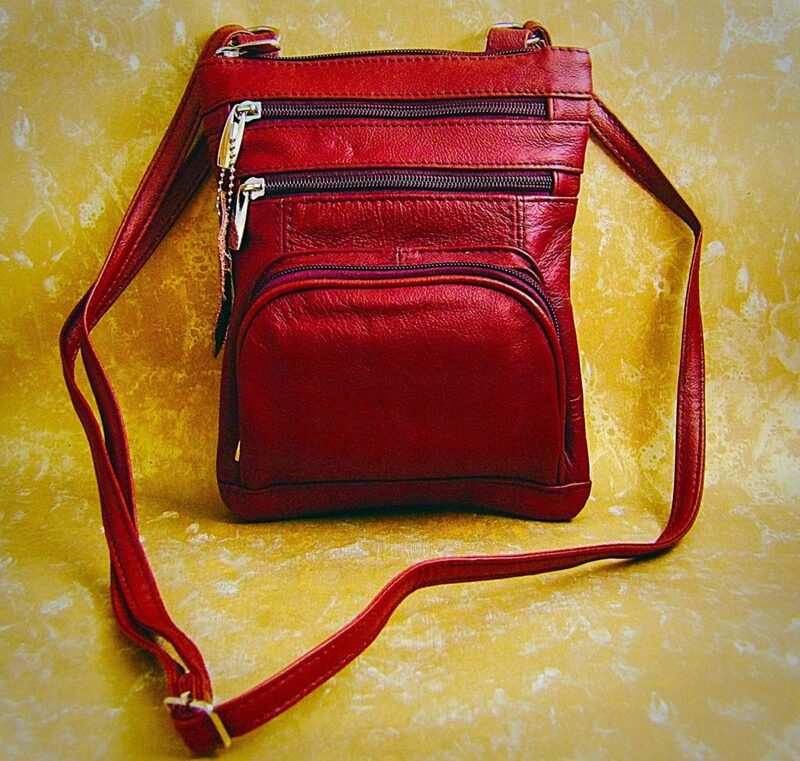 The bag measures 7″ by 8.5″ by .5″ and has an adjustable shoulder strap. The front zippered pouch compartment comfortably fits my RFID wallet. My ring of fifteen keys neatly stores in the compartment directly above and behind the front pouch without bulging. The top front zippered compartment is a great place for coupons in that it is more than seven inches deep. I keep my checkbook in the back zippered compartment and a pack of tissues plus and a pack of mints in the open compartment. 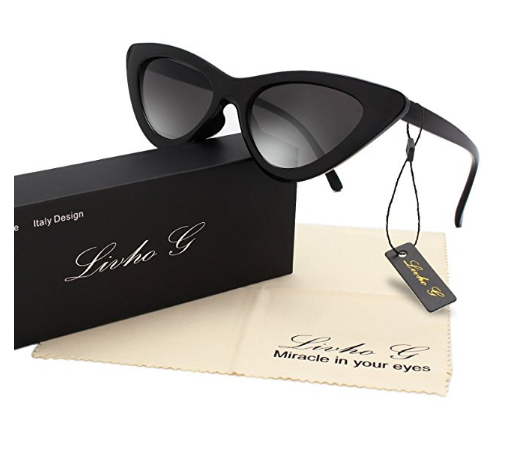 That leaves the entire interior to hold a comb, compact, lipstick, glasses case, and whatever else a particular trip might require, such as a magnifying glass, which is an essential for weekend excursions. Why a magnifying glass, you ask? I’m now enjoying the bag daily, but one day of the week it has become irreplaceable – going to estate sales on Saturdays! Both my hands are now free to examine jewelry with a magnifying glass and to be able to hold the piece securely with the other hand. One more thing I like about this purse is that it easily fits under a jacket or coat for those occasions when one might like an extra measure of security, such as walking to and from a parking garage. And once you arrive in the office, you can show off your beautiful bag all day long! Find the Essential Traveler bag at Affordable Leather and More. It’s NYFW, which means new clothes. And here at Style Chicks, we agree with Joan Crawford: No Wire Hangers Ever! Why did wire hangers make Ms. Crawford so angry? 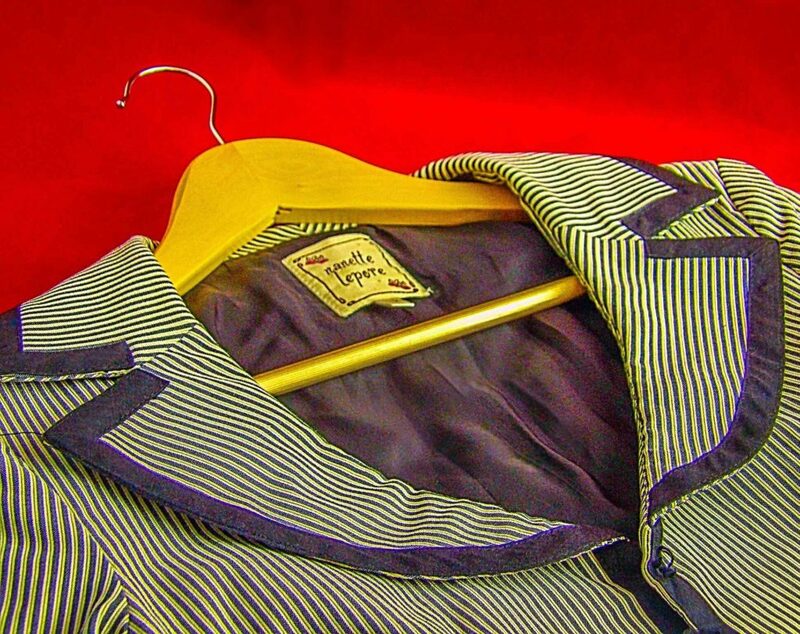 Because despite dry cleaners using wire hangers, the wire doesn’t do your clothes any favors, especially for structured garments, silks and knitwear. The thin unsupported, ill-shaped wire shape can tear tiny fibers, not to mention snag other items in your closet. Even relatively lightweight garments can have heavier detailing such as beading, sequins, buttons, embroidery or pleating. Wood hangers allow the weight of the garment to be distributed more evenly, protecting delicate fabrics from weakening. 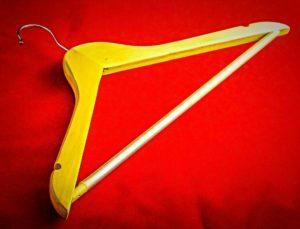 An all-purpose wooden hanger, such as this set, has a wood rod across the bottom. It is intended to hold pants such heavy denim, thick material dress pants, draping items such as saris, pashminas, long flowing sarongs, scarves, and wraps. It can also be used to fold-over longer garments. This all-purpose hanger can withstand the weight of a heavier item such as a suit, coat, or outerwear. 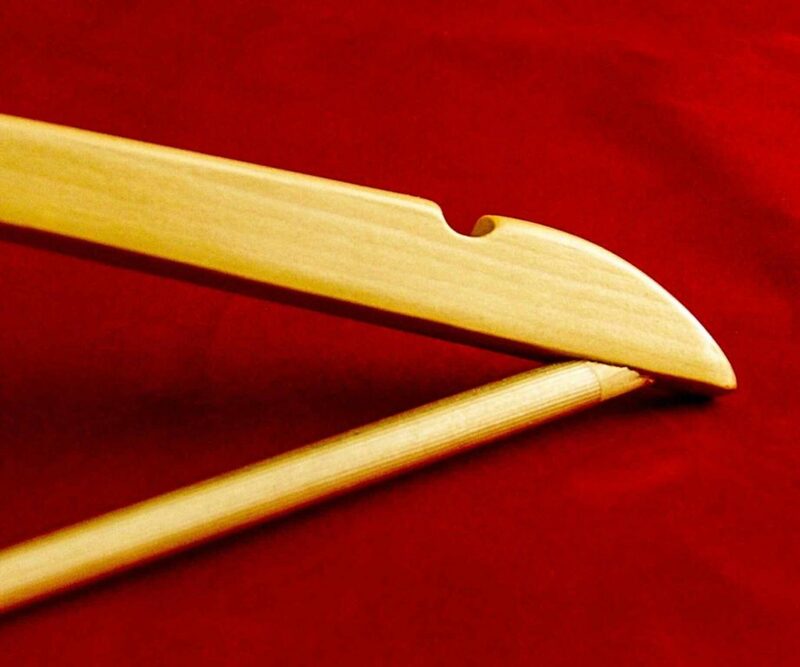 A quality wood hanger, such as this Home-It Wood Hanger, have a nice contoured curve to the back of the hanger that keeps the shape of the shoulder line and collar intact. 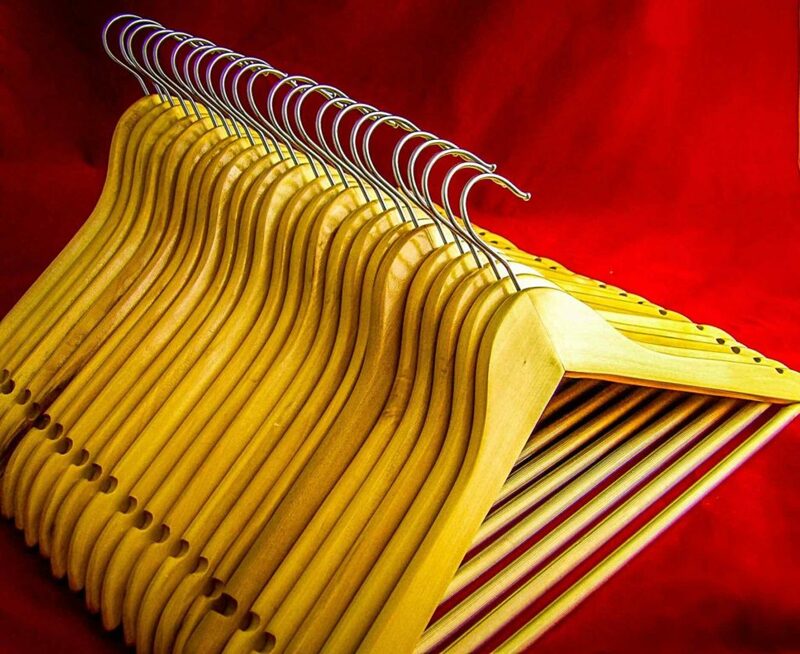 Some wooden hangers have a few flaws including the potential for splinters, bending, exposed nails or staples or breakage. We were pleased to see none of these flaws in the Home-It Hangers; rather they have some nice extra features. Several nice features to these hangers: they are sturdy enough to hold a heavy winter coat. They have a contour curved back to hold the line of blazers and suit jackets. They have generous notches for holding loops, and these notches have been sanded smooth to avoid snags. Something I especially like about these hangers is an etched tractioned tube the bottom bar that holds slacks/pants, this keeps the garment free of snags but helps prevent the pants from slipping off the hanger itself. I like that there is enough room to layer scarves, ties or accessories with coats, blazers, and jackets without wrinkling them. Free of silvers or wood irregularities, there is a smooth, shellac finish to prevent snags from tiny slivers. The wood pieces are fitted well with no protruding nails or metal bindings. The metal hanging hook can swivel around without becoming loose. These are large enough for a man’s suit but fit well with my suits, blazers, and coats. Some hangers look good but can’t sustain holding heavier items without bending or cracking. We ran two tests: dropping the hanger and hanging the heaviest coats we could find on it to see if the hanger would break, crack or bend. Dropping the hanger on a wood floor did not cause it to break, chip, splinter or dent. The hanger did not cave under the weight of holding a heavy, full-length, lined wool coat, and it held up to bundling TWO thick winter coats on the same hanger. The bar, intended for pants, was also able to sustain the weight of a winter coat. It also did not scratch or snag more delicate fabric suits or suit linings. CONCLUSION: We find these to be high-quality in construction and usability. The enclosed, stable pants rod on the bottom has an overlayer tubing to provide traction from slipping without snagging delicate fabrics. We were very happy to have this set of quality hangers in time for the fall and winter season and immediately put them into use. Find these hangers at Amazon. I received this product for testing and review purposes. If you have any questions about my experience with it, leave it in the comments section below, and I’ll do my best to answer it!